Delicious, easy ways to please your family tonight. 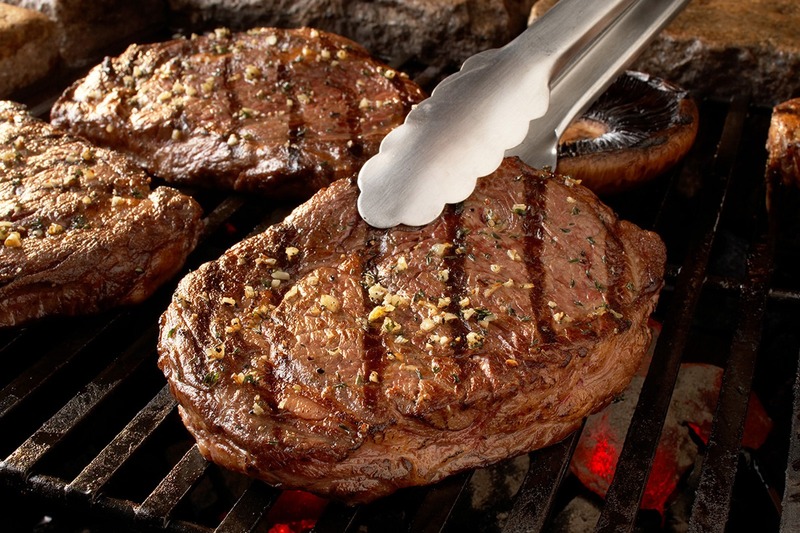 The Beef Checkoff is funded by beef producers. Find more information here. 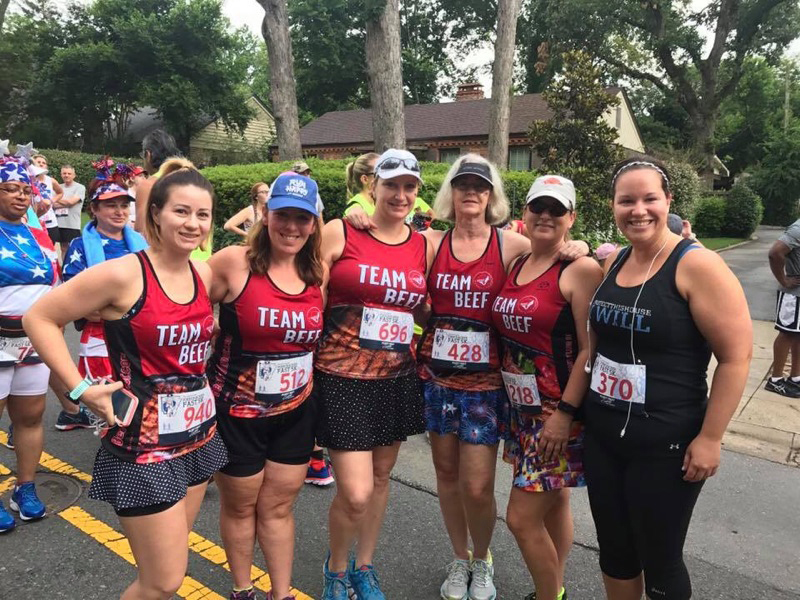 Athletes across Arkansas include beef as a part of their training regimen because they recognize the high quality protein it provides to fuel their finish.